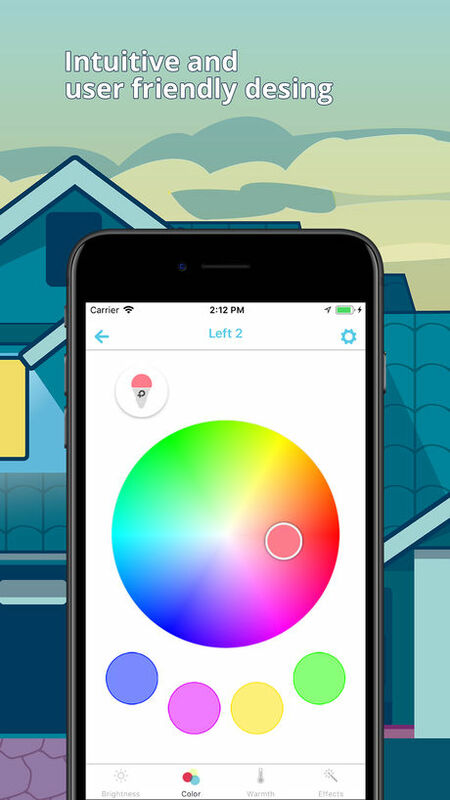 Yeti is an app that lets you control, automate and monitor your smart home devices with a single app anytime, anywhere. 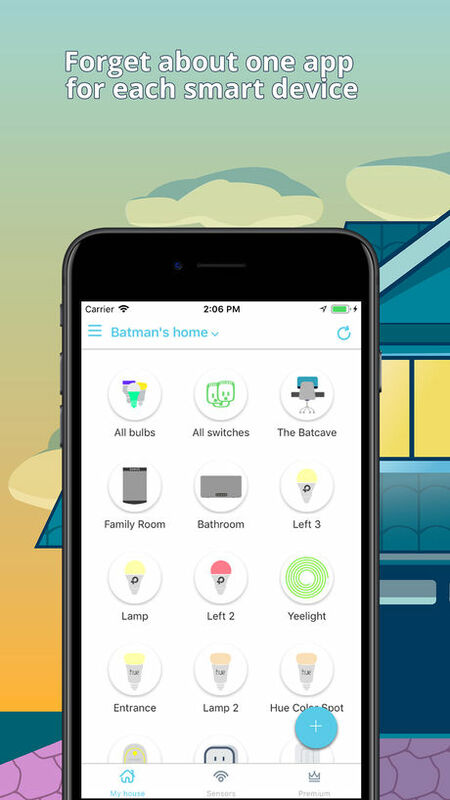 Manage every aspect of your home from smart lights to thermostats and smart speakers with only your phone! • Full control over a wide selection of smart home devices. 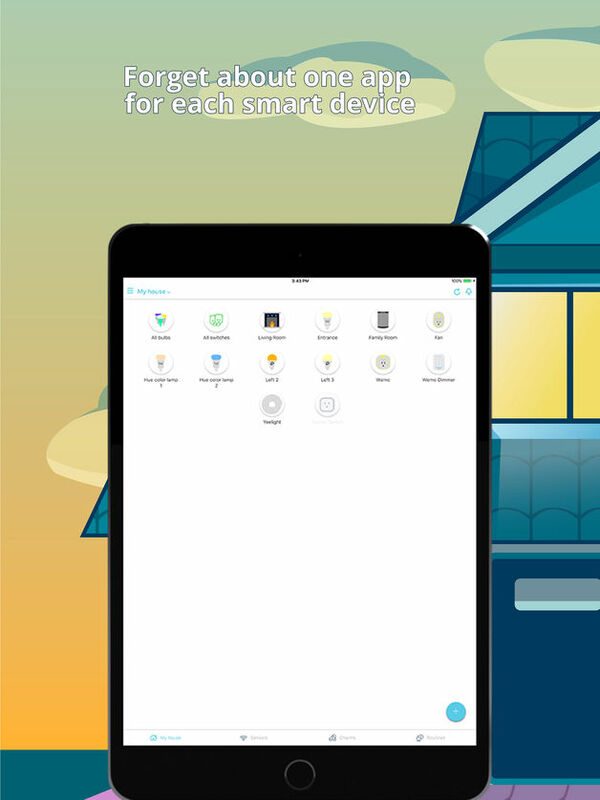 You can subscribe to Yeti Pro to upgrade and unlock pro features that will give you the best smart home experience for your phone. • Create “Charms” to adjust your home to your current mood. We are always working hard to integrate more smart products into the Yeti family. Current Yeti premium subscription prices start at $6.99/month or $69.99/year regarding what option you choose. Prices are in U.S. dollars, may vary in countries other than the U.S. and are subject to change without notice. Payment will be charged to iTunes Account at confirmation of purchase and after the trial period ends. Subscriptions automatically renew unless auto-renew is turned off at least 24-hours before the end of the current period. The account will be charged for renewal within 24-hours prior to the end of the current period at the rate of your selected plan above. You can turn off and mage auto-renewals by going to your iTunes account. Prices and trial periods could vary for special offers. These changes will be announced inside the app in the premium section of Yeti. No cancellation of the current subscription is allowed during the active subscription period. If you don’t choose to purchase Yeti Premium you can simply continue using Yeti for free with limited functionalities.